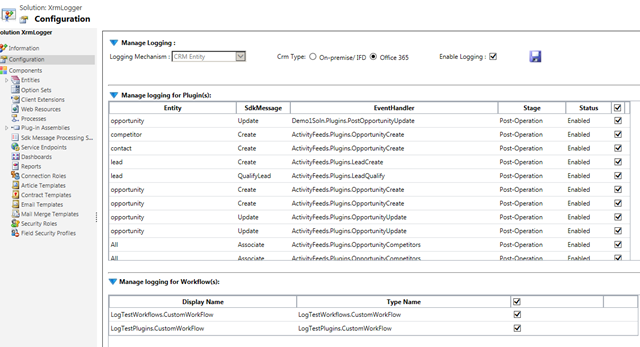 Now we would see how we can configure the Enterprise Logging tool for CRM to log in the CRM entity. This is the most simplest of configuration. 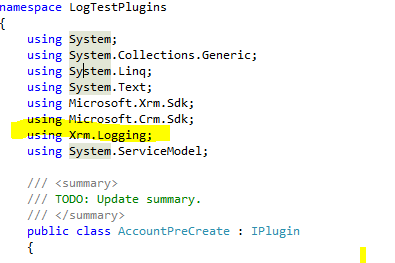 The logging would happen in the “Error Log” entity which is comes with the Xrm Logger solution. Please Note: If you are using Crm Entity as the logging mechanism, you should make sure that all your security roles should have Organization Level Read, write and Create access on the Error Log entity. Sounds difficult? No worries, I have the RolePrivilegeUtitlity.exe executable, which I would provide along with this tool, which will do that for you. 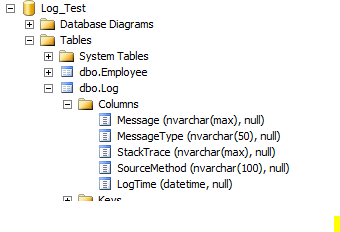 Now I have selected “Crm Entity” as my logging mechanism and saved the configuration. Now I again go in CRM and create an account. 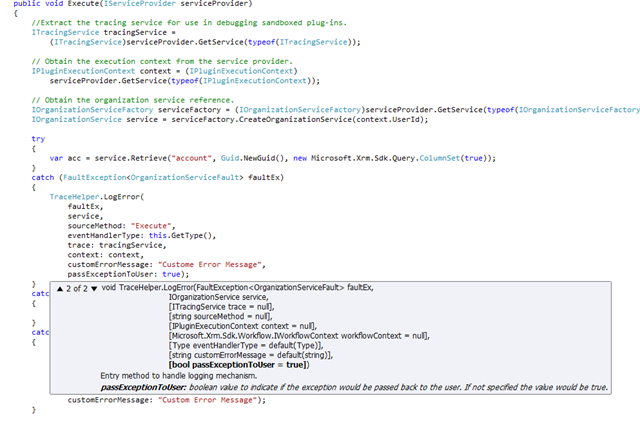 Next I open Advanced Find in CRM and check for the Error Log entity. Isn’t this truly interesting. You have changed the Logging Mechanism without changing a single line of code! 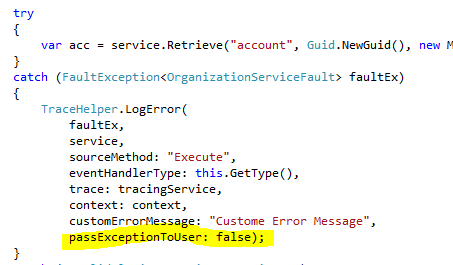 If you are invoking the Logger methods from CRM, where CRM maintains transactions (synchronous plugin and synchronous workflows(CRM 2013 only)), the logger tool would log an error in the Error Log entity only if the passExceptionToUser parameter in the method of the logger is set to false. If it is set to True, the error would be thrown back to the user with the complete stack trace but no Error Log record would be created. However no such restrictions for Warning and Message Logging. Another great advantage of the tool is say you are moving your organization from on-premise to online, no change in the logging code is required. 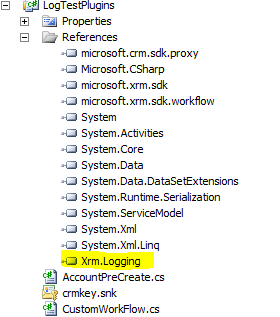 All you need to do is come back to the configuration page of the Xrm Logger solution and select Office 365 and then CRM would start to log in the Error log Entity. Now we would see how the same can be configured to log in the Event Viewer. All you need is to come back to the solution configuration page and this time select the option “Event Viewer”. As you can see, you have to specify the “Event Source” as well the “Event Id”. Please note that the Event Source specified, if not found, the logger would try to create the source. If the user under whose context, the logging method is called, does not have that permission, it would fail. I would suggest you create an event source with the same name prior to logging. Once we save the configuration, we now again try to create the account. If you are continuing from the previous article, please note that I have enabled back the pre-account step of the plugin for logging. 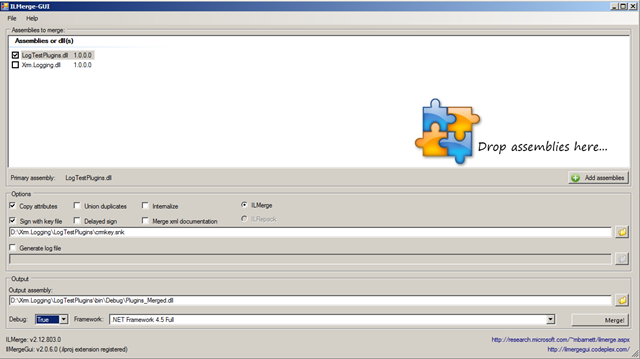 Once the create operation is completed, we open the event viewer and check. 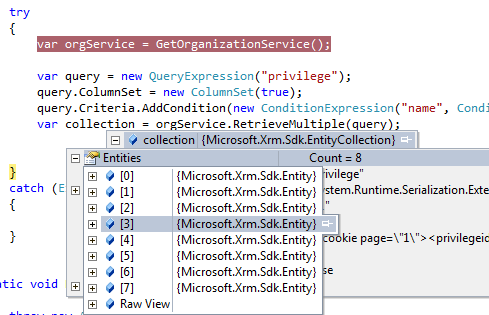 Following is the screenshot of what we have in the event viewer. Voila!. We have changed the logging mechanism for the entire solution from file based to event viewer based without changing a single line of code. Isn’t that great and I am pretty sure this would save a lot of your time.